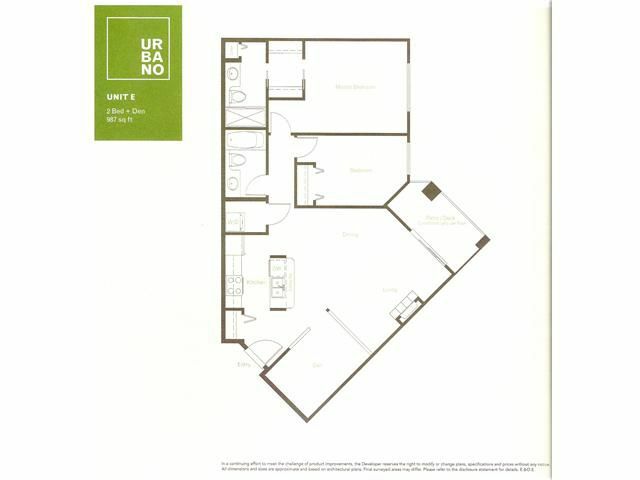 It doesn't get any better than this choice location is Urbano! 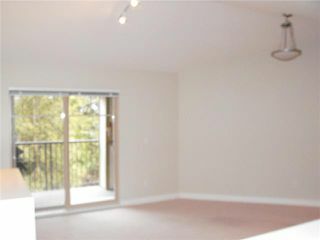 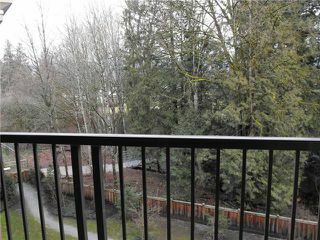 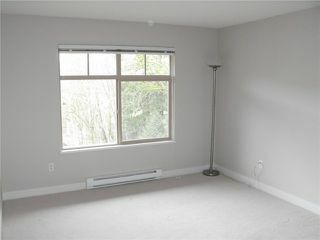 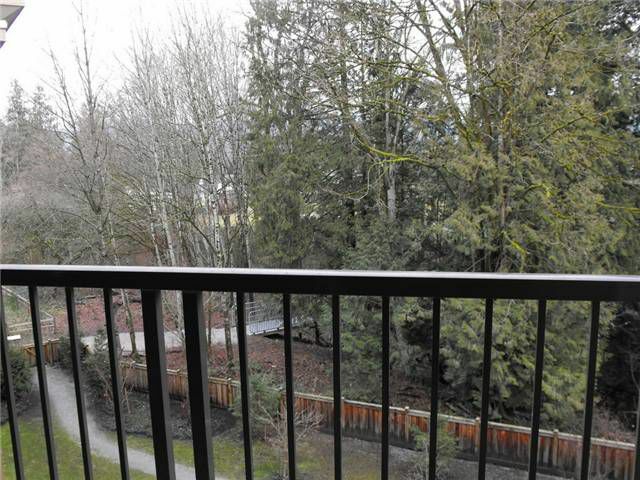 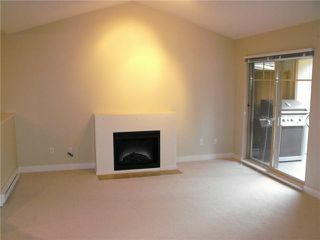 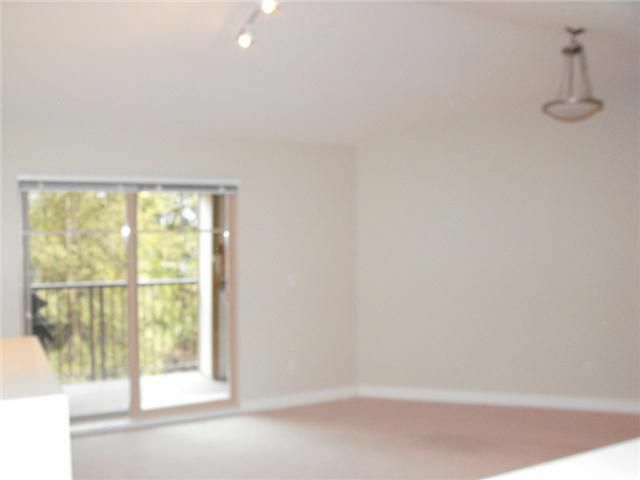 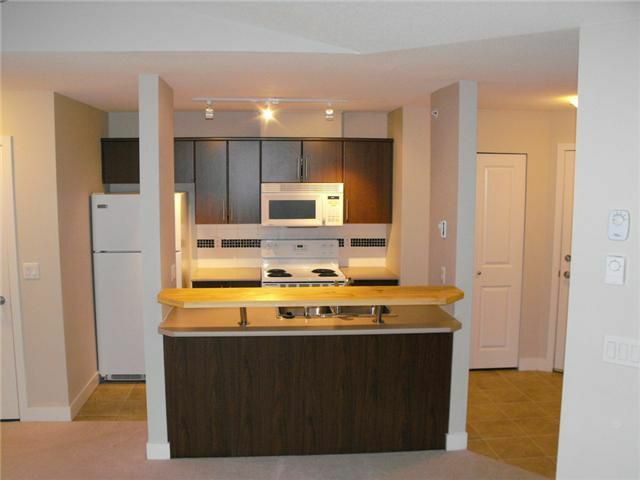 This top floor unit features vaulted ceiling and faces a peaceful greenbelt! 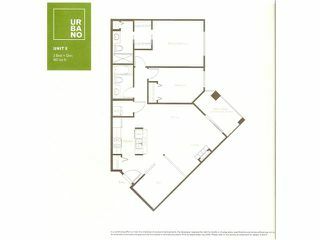 With 2 bedrooms and a den it provides a spacious home for those starting out or even downsizing.There are 2 full bathrooms, one an ensuite for the master bedroom, and 5 appliances included with the units. 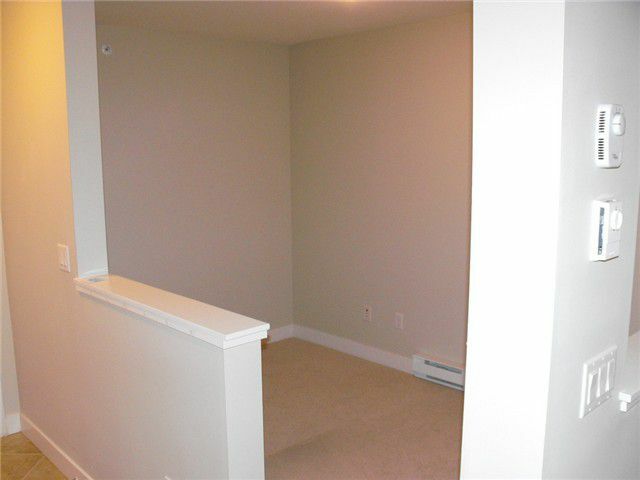 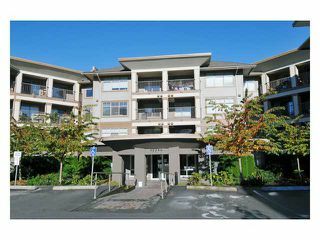 This unit also comes with 2 parking stalls and storage locker on the same floor, as well as a Recreation centre within the complex. 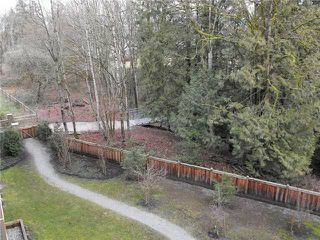 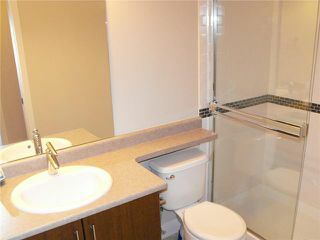 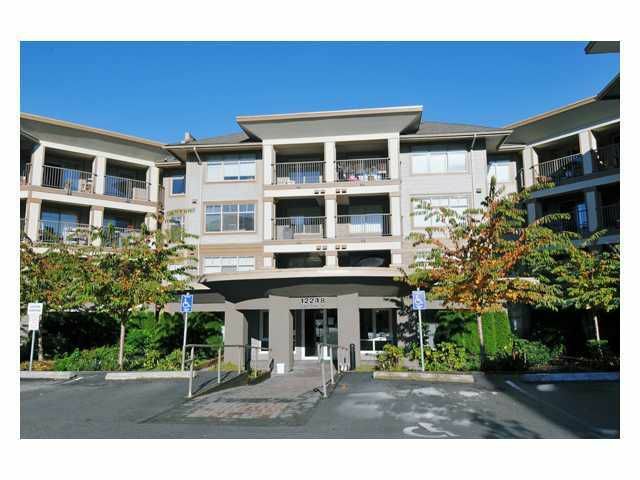 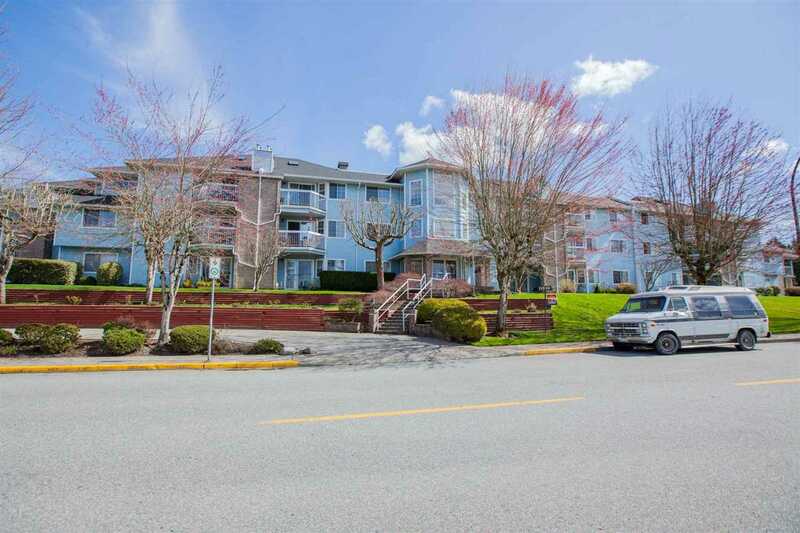 Close to schools, shopping, parks, transit and downtown!